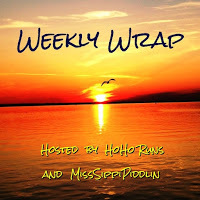 Hope everyone had a fabulous past week, and weekend! Did anyone watch the U.S. Olympic Trials? Wasn't it an awesome race!! Totally have to shout out to the Utah runners in the men's who took 3rd, 4th and 8th. 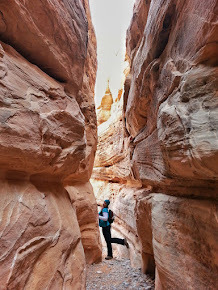 We also had three women from Utah running as well, who did quite amazing too. I pretty much guessed the first two spots in the men's race, by mile 15 and I guessed the women's top three correctly sooner around mile 8. 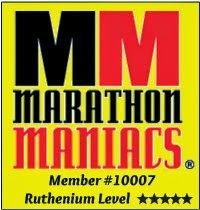 I like to be right, but the great thing about the marathon is its a race that can always bring the unexpected. Truthfully, that is the best part about the distance! This week I became active again, with both PT and aerobic and it was hard. My back pains are not being kind, not having cartilage to cushion my movements is tough. But I am, getting it used to movement again. Learning what I can and can't to. I'd be lying if I said it isn't driving me crazy. I can right now only run about 1/2 mile before the pain kicks in. 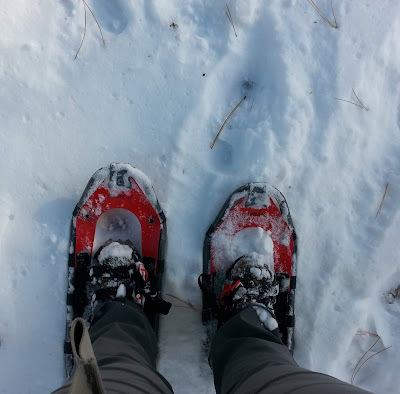 Walking hurts worse than running, which I guess is good. I'd rather just run anyway. But right now I am getting back into shape, so walking is inevitable. I'll get through it, I am just going through the part where my body has to learn the type of pain I may have the rest of my life and its a process. 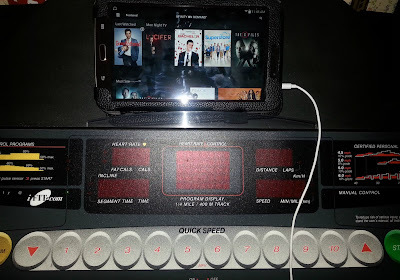 Since I am only running such short distance, it's easy to just use the good ol' treadmill. This is the last time I will talk about my back pain for a while I promise, I don't like sounding like a broken record. So until I've made great progress or figured things out, I'll quit chatting about it. On the plus side, I am going to start a more aggressive diet of natural foods with anti-inflammatory in them, I don't know if it will really help. But it's definitely worth trying! Good news is, aside from fish, I like most all other foods that have them in it. DO YOU TEXT TOO MUCH TOO? My sisters and I realized just how much we text, and how we may actually be able to outdo even teenagers. One night, one of my sisters left to change her babies diaper and when she came back all she could say was. "52 texts people, 52..." "I was only gone a few minutes, 52 people....."
It wasn't until after I went to bed that night and looked back, between 10pm and 1am, we had sent/received over 800 texts. Yup, apparently we have a problem, but a good one since we are having fun! I did chill with my sister and my niece and nephew one day. 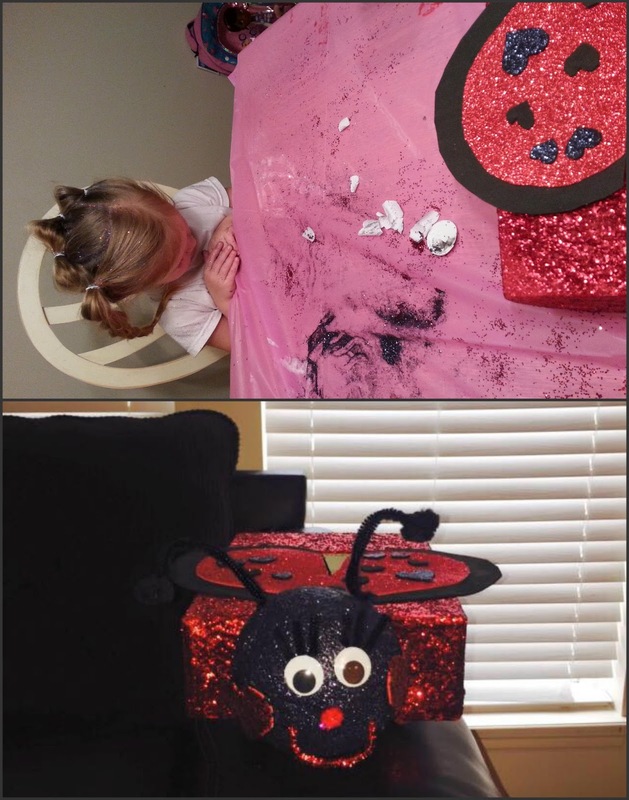 Helped her hold things while she painted and created her cute Ladybug Valentines box. Then we relaxed the night away in the hot tub. When I left that night, we'd been in a long time I was hot, and my dry clothes got wet. So just climbed in the my car in a towel and as I was driving home I realized I was the only one in 28 degree weather driving in a swimsuit, LOL I got a funny look at one of the lights I stopped at. Ha ha. This is my least favorite time of the year. Normally, I love living in Utah, and believe it's one of the most beautiful states, except for a few weeks in the winter, like now. 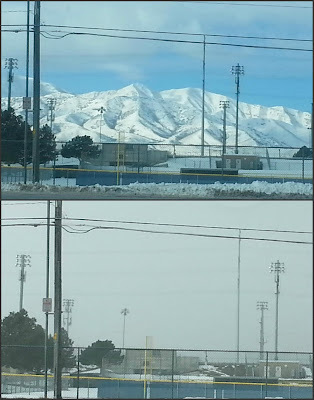 In Utah especially down in the valleys, we have this thing that happens in the winter called an Inversion. In short, it's when cold air gets trapped beneath warm air and it becomes gross, very yucky air to breath. In other words, all the pollutants get trapped down in the air we breath. I hear different stories of how bad it is, some say walking out in it for a few minutes is the equivalent of smoking a cigarette. It gets hard to breath at times, and its very unsafe to workout outdoors. I know a few still do it, but you can seriously cause health problems if your out breathing it too long so most of us are smart and stay indoors or go up in the mountains away from it and into the fresh air to work out. I personally don't need anyone telling me how bad it is. I can see how bad it is. See the above picture I took last week with the mountains? Right below it is the exact same picture, and where are the mountains? Hidden by the hazy inversion air, that is where. No it wasn't a cloudy day. In fact just the opposite , despite how it looks. It was a completely clear, not a cloud in the sky day. I consider myself slightly more lucky, I live on the higher end of the valley, than those who live lower down in the worst part of it. We actually need a big storm or some good winds to come through, until it does we are stuck with yuck air. It warmed up a little Sunday we got a little rain, so it might help it a little for a day or two, but the yucky air will be trapped in again until a big storm comes through. Yucky huh! Had lunch with a good friend, it's always great to sit around and have some fun girl chat. As I was driving to her house, I noticed her neighbor, they designed the UP house to live in from Disney's movie Up. Too funny. It's cute though, kinda! It would be cuter if there wasn't an inversion going on. Believe it or not behind the house are gorgeous huge mountains, which obviously can't be seen. This week I got a little reading in, not quite as much as the past few weeks. Thanks to being able to get out a bit more and begin getting active again. 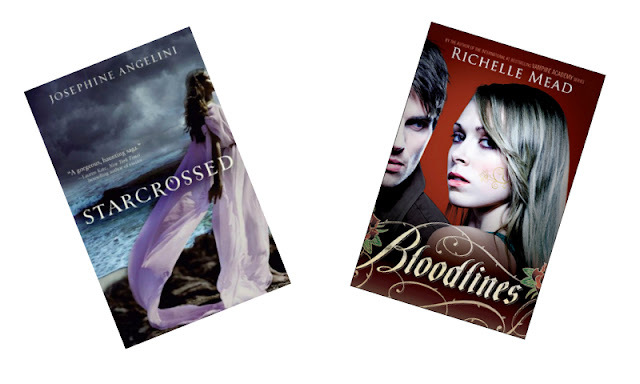 I read Bloodlines by Richelle Mead which I guess she's famous for Vampire Academy (which I have not read.) But I actually really liked this book. Starcrossed by Josephine Angelini was one of those books that hooked me at the beginning, almost lost me in the middle, but made me glad I kept reading because it brought me back by the end that I couldn't wait to read what happens next. So well, that is a few little bits of my past week. Tell me something you did last week? Do you text way too much at times too? Or do you have neighbors who build crazy fun homes based on Disney movies too? Omg that is interesting about the air. I had no idea those pics were taken at the same place. I had to scroll back up and look at it again. If it hurts you to even walk, that is obviously not a good thing. I hope the new diet helps with your inflamation. Give me a chance and I'm pretty sure I'd create something out of Disney to live in. The only thing that house is missing is the balloons. I'm so sorry still about your back. My low back is aggravated right now (thanks hills) I so sympathize for people that have chronic back pain. Oh the air here has been smoggy gross! Luckily a little storm moved through yesterday and I can actually look out my window and see the mountains, but I hear that may only last a couple of days. Thanks, I hope the new diet works too. Yeah, it kinda hurts to do any one thing for more than 5 minutes at a time, it's taking some getting used to. I could totally see that about you! That was what I was thinking! They should host an event one day and add the balloons, that would be awesome! Sorry your having aggravated back troubles too, they definitely are no fun!!!! 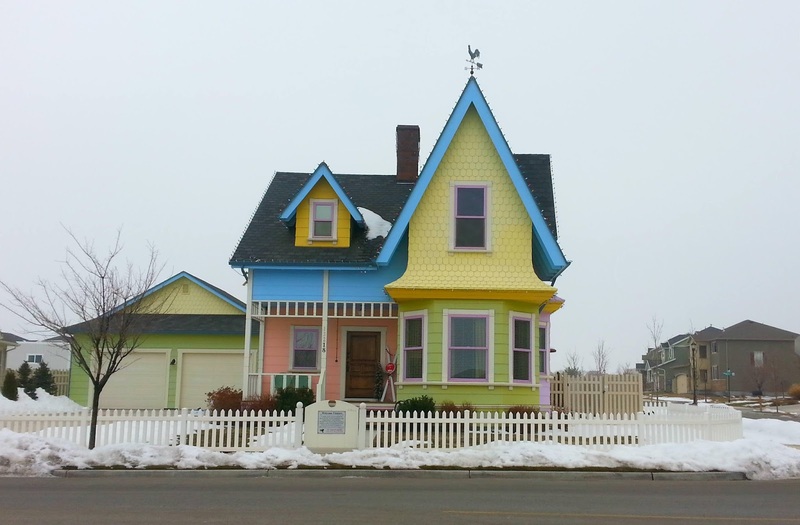 That UP house is too cute! I'm not sure I would ever do that to my house, but I wouldn't mind if my neighbors down the street did! Umm, I don't know if I've send 800 texts yet this month. Wow. I only have a few people I text on the regular, and for people I see often it's usually just things that are important, anything else can just wait until we see each other. That inversion is crazy! 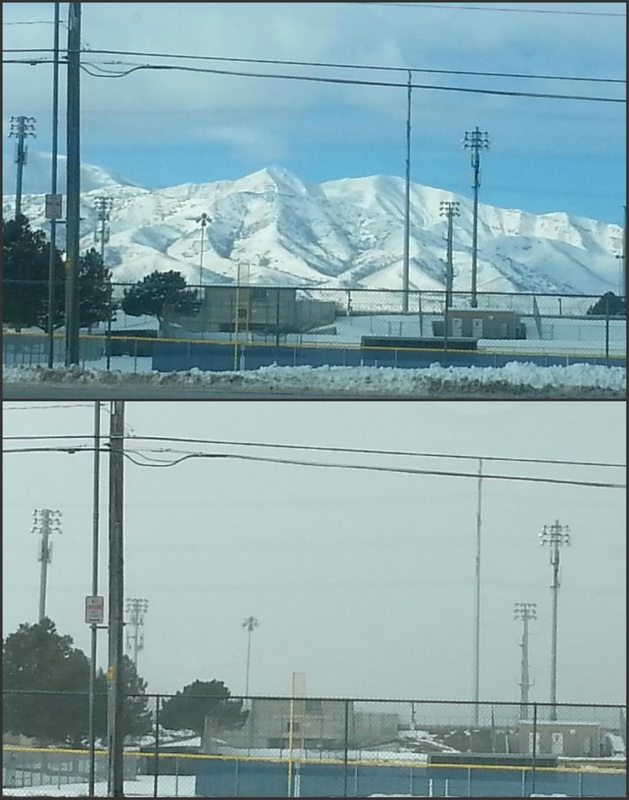 Hope it doesn't last too long - it really is so pretty in Utah! You learn something new every day! This is the first I've heard of Inversion and it definitely sounds yucky. I hope it passes quickly! It makes me so sad to read about how much pain you continue to be in. Hopefully you'll find some relief soon! That house is so funny ! Even if there is Disney about 20 miles from Paris, people are not as into it as they are in the US. So no, no Disney inspired houses (or anything else for that matter) here. Hope your pain gets better soon. I haven't seen that movie but the house is super cute. Ha the homeowner's association around here won't even let us change our mailbox post color. Never could we get that creative! It is SO weird how different those two pictures look from each other with that funky air thing going on. I wouldn't go out there either. Maybe that's similar to our smoggy areas here? Yes. Plain and simple. You do text way too much! Just kidding as long as your neck doesn't get sore. Glad you get to get back to training but sorry to hear of the pains you'll be dealing with. Seems frustrating. Have a great week Kristy! I love that house! My husband would hate it if it was next to us. LOL Sorry your back is bothering you. I don't know if it would help, but I have a herniated disc in my back and for a long time I couldn't run or workout. I searched for lower back stretches online, and found a bunch that have been a game changer. I have no pain at all now, and if it does get sore, I just do some of the stretches and I'm fine. I hope it gets better soon! What a cute house! Course out in the county there aren't any color codes but in some neighborhoods there are so I don't think this would fly but hey it's cute! I sure hope your pain eases up soon and you get some type of relief. Your way tougher than I would be! I bet though your relieved you can do some running right? That house is so cute!!! Uugh that inversion or sounds horrid!! I am so sorry about your back....I hope the food changes can give some relief. I am not a texter -I would rather talk. Wow, I can't imagine texting that much EVER! Your inversion sounds terrible. Hopefully you'll get a good storm soon (now who says that?). I'm glad you are learning how to exercise with your back pain. And talk all you want about it! We are here for support. I'm very interested in hearing how your diet does or doesn't affect it. The UP house is adorable. I wish I could see it with the mountains. Please take another picture once the weather clears. 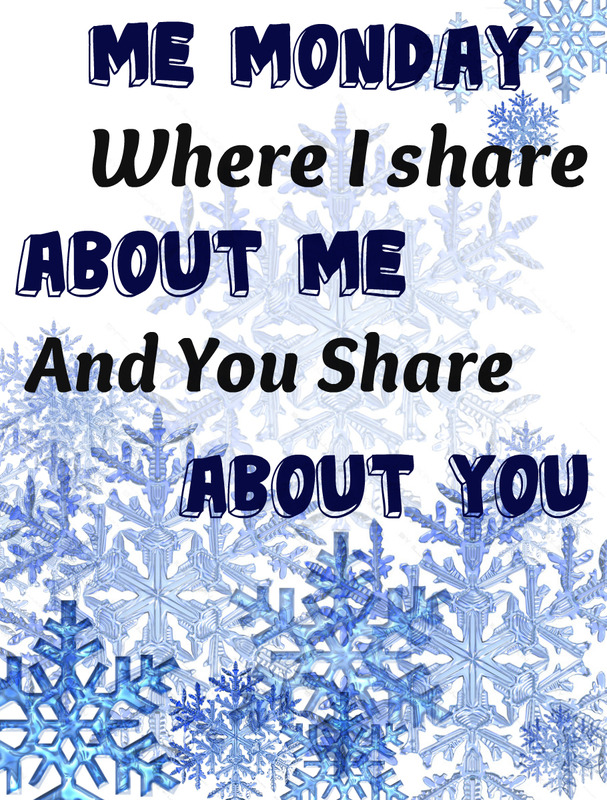 Thanks for linking with us Kristy! We were stationed in Alaska for 3 years, and dealt with inversion too!! I love the UP house! I don't text much at all anymore, other than an occasional text between friends or to my oldest daughter. Have a great week! I'm still not much of a texter ... I prefer email where I can use a keyboard to type. I'm here in Utah with you! The air has been horrible, the kids haven't even been allowed out to recess in this muck. It looks better today though. I just finished book 4 of the Bloodlines series, I did read the Vampire Academy series. WHY are you reading Bloodlines first you silly girl?! I'm a stickler for chronological order in my books ;) I read Starcrossed too ... it's not really standing out in my memory though. Glad to hear you are back at being active, but sorry to hear that it is still painful. I saw the end of the women's olympic trials. They are amazing runners! I have heard of the inversion from my sister-in-law and the used to live in SLC but moved up to Park City just so that they could be in cleaner air. Hope a storm comes through to clear the air a bit! I would much rather text than call! It's so much easier. I loved watching the trials last weekend, such incredible athletes! I really hope the diet changes have a positive effect on your back issues. Have a great week! I was flying to visit my dad on Saturday morning, so I ended up missing most of the race :( I was able to get to a TV just in time to see Rupp finished and then declared I wasn't doing anything until the women finished :) I'm a charming daughter. Ahhh, I love Sidney Sage LOL I read that series a few times, and for some crazy reason I could not wait until she was finally with Adrian. I like light reading. I had not heard inversion before..I wonder if my Mom gets it in MT. It is sad when you can't see the pretty mountains. That house is pretty cool. Honestly, this is my least favorite time of the year, too! I like to see snow, maybe once, and then I'm once again wishing it was still Fall and/or am already ready for Spring! Ha! We've actually had a pretty mild winter this year, which has been nice. I hate that you're still having so much pain - I can't even imagine how frustrating that must be! And that house is the most adorable house!! Yup. I text a lot too. Sometimes, I would just rather not talk on the phone while other times, I rather just pick up and the phone and get it over with in a 2 minute conversation. Depends on the person. I need sun. I hate this time of year. Why do I live in the NE, I wonder?? I don't text a lot. Only when I need to. I do email too much, though. Thanks! Actually it faded out with a storm and yesterday I saw my mountains again, yay! Oh, it definitely was an exciting race to watch wasn't it!!! Oh Thanks, I am dealing with it. Just trying to get used to it and all. In that particular area its against the homeowner's rules too, I think they had to pay some fee's and get permissions and stuff. Every other house in that area can't even have a different fence and all the stucco on their homes has to be approved and in a similar color range. Oh, this is in a very strict neghborhood, where you can't even pick a different fence or stucco than your neighbor, and all houses have to be designed with their mock ups. But this UP home got permission, I think because it sits right across the street from a park, and whomever built it likely had the $$ to pay for all the fee's to build something different. Thanks, I am learning to deal with the pain and accept it, I am just not doing it as happily as I would like, LOL if that's possible. I do prefer talking most the time. But texting in the evenings with my sisters is kind of a nightly routine. The inversion was yucky, fortunately storm came in and I can see my mountains again, YAY! Thanks! We did get a storm, and my mountains are standing out glowing white again today:) It's also super warm today as we get ready for another storm, it's like t-shirt weather, I am loving it! I think any of us who live in mountain valleys that get cold in the winters get to deal with yucky inversions. Thankfully it moved out and we can breath fresh air here again. Oh, I am jealous you lived in Alaska! I have only been there once, but love it so much if I could I would spend every June there! We did get through a bad bout of that inversion last week. I am so glad it has cleared out, and I am even moreso loving the warm temps. Yesterday and today feel like t-shirt weather. It's making me think we might be done with the frigid part of winter now. Oh they really are amazing runners!!! Those athletes, really were incredible to watch weren't they! LOL LOL I'd of been the same way. But truthfully speaking, I am ready for spring now! That house is cute, I imagine the owners must be fun! I am ready for a little sun myself too! On the plus side today is a warm before a storm and its 50 degree's and feels like t-shirt weather, so nice! I've never even heard of an Inversion. Wow, that's crazy! That Up house is awesome! I text a whole lot, but I don't think I've ever sent 800 of them. Glad you were able to get active again, I hope you'll be running a lot very soon! yea for getting some movement in! OMG, you all do text a lot! LOL! I is all in fun though I am sure :) I have never heard of an inversion but those pictures are kind of crazy!